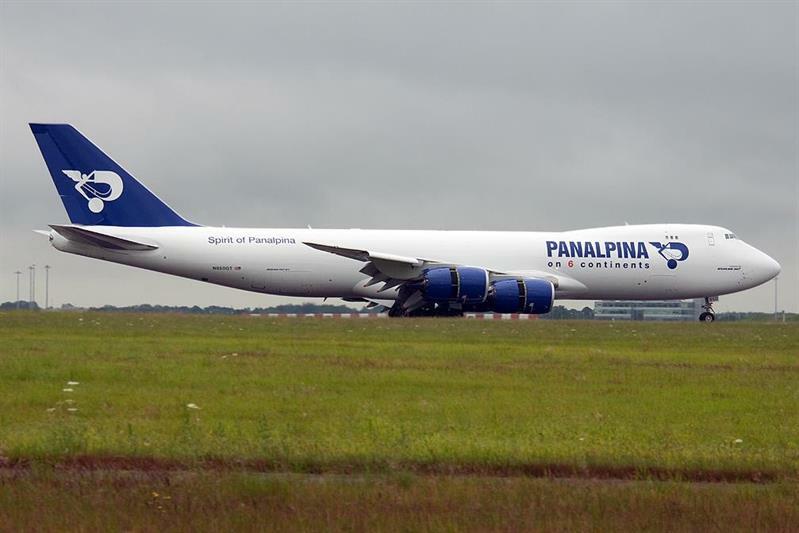 Home | News and events | DSV to buy Panalpina? The Danish logistics company DSV has offered to buy Swiss specialist Panalpina in a deal reputed to be worth around US$4.6bn. Analysts believe that this will be the final offer from DSV, following two months of negotiations. An initial bid was made in January, followed by a second offer in February. The latter was turned down, which has paved the way for this third approach. Should this offer prove satisfactory, then the merged company would become the world’s fourth largest freight forwarder in terms of revenue, ranking just behind DHL, Kuehne & Nagel and DB Schenker. "A combination of DSV and Panalpina further strengthens our position as a leading global freight forwarding company. Together, we can present a strong global network and enhanced service offering to our clients, further solidifying our competitive edge in the industry,” commented Kurt Larsen, Chairman of the DSV Board.